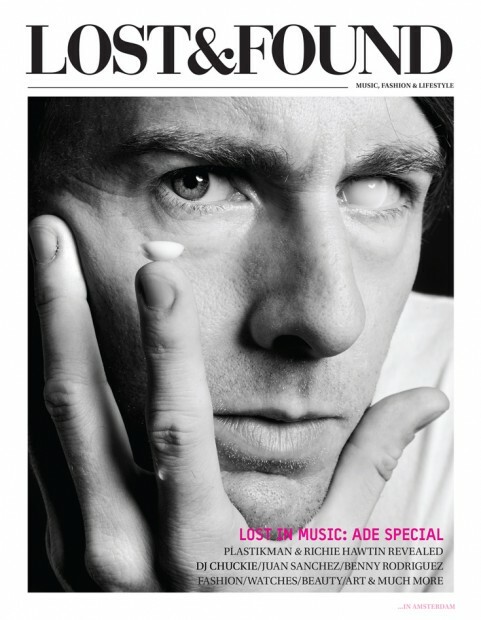 Last week the launch of the new magazine Lost & Found took place here in Amsterdam. You can see it as your offline provider of music, art, fashion and fine experiences in town. With a red carpet awaiting all the guests, Magna Plaza definitely looked the part for the night. Men in uniform, girls in skimpy dresses, cocktails and good music. What more would you want from a launch party? There is no better way to kick off a mag than to make your first issue into one hell of an Amsterdam Dance Event special. Big name interviews such as Richie Hawtin and Juan Sanchez ignite the killing cover. With a very fresh, clean-cut layout and well chosen images, Lost & Found is a very pleasant magazine to browse through. And with a little more time on your hands a good read, cover to cover. Keep your eyes out for the next issue and grab your free copy.